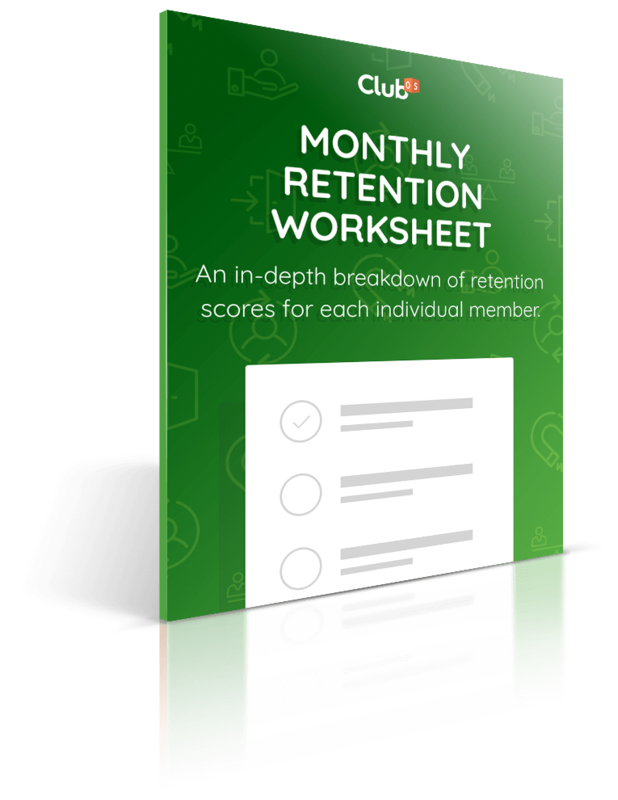 Know exactly how likely each of your members are to not renewing, cancelling, or leaving with our retention worksheet. Score each member based on their activities at your gym or studio! How likely is it that a specific member will cancel? How many members do you have in the red zone? Determine which activities yield the highest retention scores. If everyone that purchased personal training has a high retention score, you need to sell more personal training! Find which members need the most hands-on service when it's coming close to renewal time.